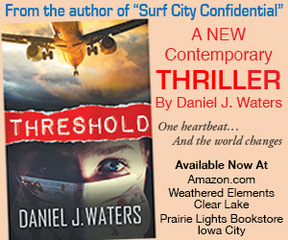 They say that once the Fourth of July celebration is over, the summer is half gone. We’re not ready to face that truth! 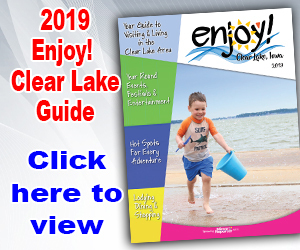 Turn to page 2 to take a look back at some of the fun that was had in Clear Lake over the holiday week through the lens of photographer Chris Barragy.